In this episode, I interview David H. Lawrence XVII, an actor and professional voice artist. You may recognize him as the Puppet Master from the TV show Heroes. 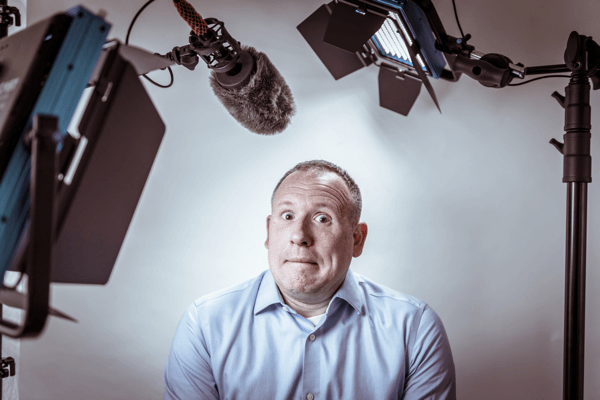 He specializes in audio and video communication and his course is called Camera Ready U, where he helps actors and marketers with their on-camera performances. David explores ways to be yourself in front of the camera. 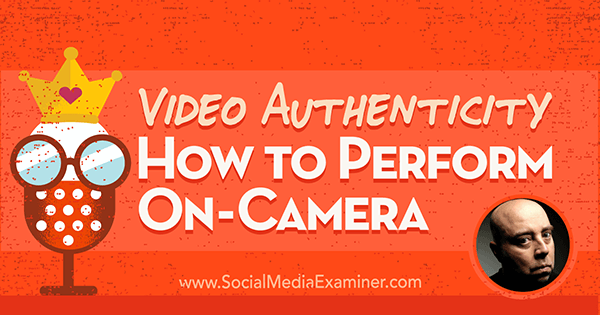 You’ll discover how to prepare for a video performance. 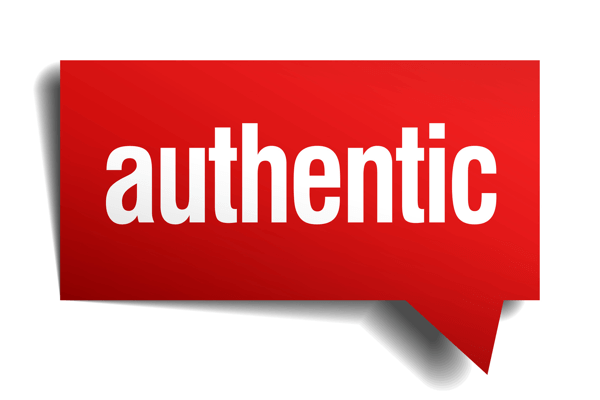 Video Authenticity: How to Perform On-Camera featuring insights from David H Lawrence XVII on the Social Media Marketing Podcast. David started as a voiceover talent and moved into on-camera work. In both cases, after David found success, people asked him how he achieved that success. At events such as Social Media Marketing World, David talked about simple things people can do on-camera to be authoritative or authentic. For instance, he talks about how to hold your hands, what to do with your eyes, or how to hold your posture. After speaking, David would be mobbed by people asking about his course, so he decided to create one. As David developed his course, he discovered he knew so much more than he realized about his area of expertise. David created an inventory of all of the things he knew and that became the Camera Ready U curriculum. The same thing happened with voiceovers. David started by teaching commercials and ultimately created 36 different classes for VO2GoGo, covering not just the art of voiceover, but also the business and technology aspects. Listen to the show to discover how long David has been in the entertainment industry. Videos don’t have to be perfect. Comb your hair, brush your teeth, put on makeup, wear your cool outfit, and whatever else you need to establish your base. After you do that, the key is not to be a better version of yourself, but your most authentic self with all of your flaws. That’s what makes you human. Don’t kick yourself if you flub a word or don’t remember to turn your shoulder. People will connect with you when you’re simply being yourself. And you can’t be yourself when you’re constantly trying to be that better version of yourself. The notion of perfection gets in the way of being real. Also, your equipment doesn’t matter. If you want to get very artsy, you might need a more expensive camera. But you don’t even need to buy a camera. You can start vlogging immediately with your smartphone. You may need to add a light, but you can simply set up a table lamp. Plus, you might want to get a $20 lavaliere microphone from Amazon. And that’s it. You can do whatever you want with that minimal setup. Listen to the show to hear David and me discuss how people can hold themselves back with an “I can’t until I…” mentality. Have you ever watched a video and thought, “This guy’s a bag of wind” or “She’s fake”? It’s because they’ve spent too much time trying to present and too little time being themselves. The less concerned you are with the way you look on-camera, the more authentic you appear. The people viewers connect with most often are those who seem down to earth and genuinely interested in the subject. When you stop worrying about how you look and sound, you can start thinking about the content. And when you can focus on your content, viewers feel you’re speaking to them. You make a connection. When you’re completely interested, immersed, and can’t wait to help people with their needs, your authenticity meter goes through the roof. When I ask David whether he has tips for sharing your authentic self on-camera, David says you shouldn’t focus so much on maximizing your authenticity. Instead, think about minimizing your fakery. David thinks fear can be a huge barrier to authenticity on-camera. Human beings are flawed, and therefore are frightened to be authentic. They don’t have all of the answers and when you’re comfortable with that idea, you can become more comfortable being yourself on-camera. David loves when people ask him something he doesn’t know. He has said to huge live audiences, “I have no idea what the answer to that is. But, man, I can’t wait to find out. So I’m going to go research it. You give me your card and I’ll send you an email.” For David, moments like this change the idea that to be good enough, he needs to have the compendium of his subject matter expertise at his beck and call. In these moments, people understand that you’re not just a talking head. David can be clear that he knows a lot about his subject matter and profession without having to know everything. Nobody knows everything, and even an expert can get something wrong and admit to a mistake. 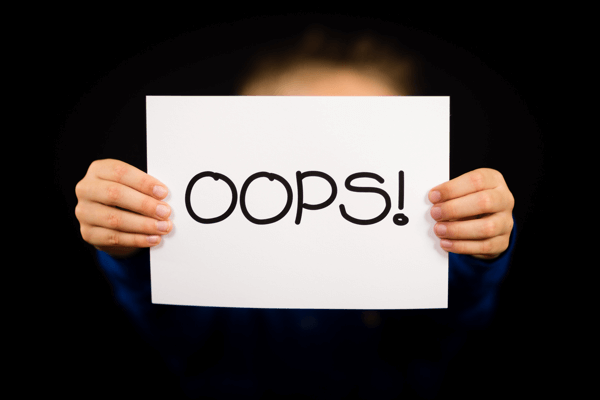 Nobody knows everything, and even experts can get something wrong and admit a mistake. David recommends you treat each audience member as a friend. Your friends will call you on your crap, disagree with you, and ask about things you don’t know. And they’ll also be open to what you have to say. To avoid thinking about being on-camera as a performance in which you have to protect yourself from judgmental people, David recommends focusing on how you can help your target audience of one. I ask David how he prepared for his role as the track announcer in Cars 3, and he says he didn’t have to do much. He has a character that’s a combination of Vin Scully, the Cleveland Cavaliers’ announcer Joe Tait (whom David listened to on the radio as a kid), and a little bit of Marv Albert. David did this character on a phone call with Pixar and was booked on the spot. For every other role, however, David has had to prepare. For instance, to do the role of a cook or chef, you have to know how to naturally speak their language. This applies to businesspeople and marketers too, because you need to understand the voice of your brand. When people see or hear someone on a stage, video, podcast, or during a live presentation, they’ll make almost immediate judgments. You can’t avoid it, so you need to manage it. Dress appropriately, sound appropriate, and be ready with great content. 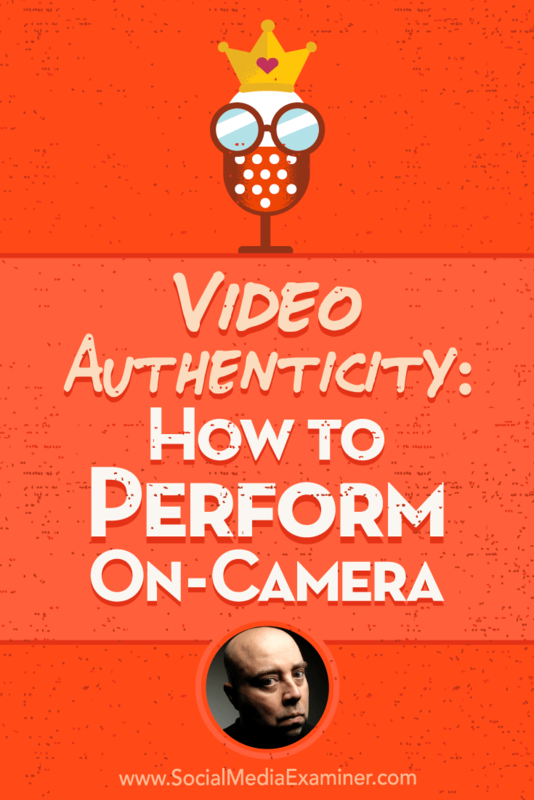 I ask how marketers who are new to appearing on-camera can practice or prepare. David recommends you start with something simple. For the first module of Camera Ready U, students make a simple video before they do anything else. For the assignment, students stand in front of a camera, say their name, and introduce themselves. It’s a very difficult task for people who are concerned about being on-camera. Standing in front of a camera, saying their name, and introducing themselves is difficult for people who are concerned about being on-camera. Beginning with that first video, you can learn from your mistakes or failures. David uses the phrase, “Never waste your pain.” The most long-lasting lessons occur when we fail miserably because we’re inexperienced or unprepared. To learn from those experiences, become a student of how others view you and the content you present. From there, you can begin to polish your performance. If someone said to David, “You have five minutes. I need you on CNN. I want you to talk about being on-camera with our anchor,” he’d say, “Okay. Great.” David wants others to be able to do that. Take the time to educate yourself about how to do it well. You’ll constantly improve through experience and iteration. Listen to the show to hear David demonstrate how you can adjust your voice so you sound like you’re talking to a friend. Don’t be afraid to be authoritative. 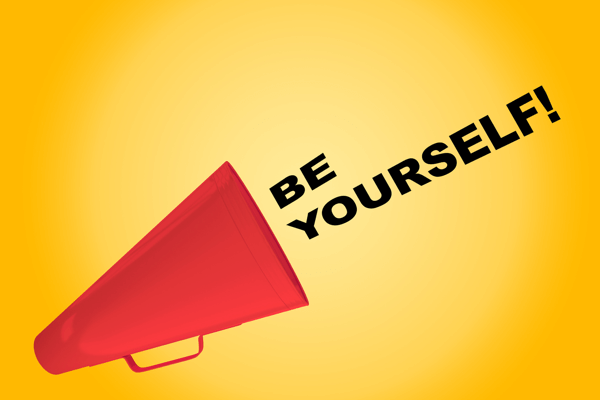 Impostor syndrome can lead people to believe they don’t belong. The truth is, you’ve come a long way to get where you are and most people can’t do what you do. You already have innate authority. Whenever somebody asks David about his experience on-camera, he starts by stating the facts: He has done about 100 television shows and 40 films, taught and coached others as a subject matter expert, and spoken at maybe 500 conventions. Then he asks why they’re interested in his experience. In this way, you can have a natural conversation about your experience, and it will lead whoever asks to conclude you’re an authority. Work on finding a balance between humble and boastful. You don’t want to say, “I’m an authority in this space,” because people get defensive and respond, “Oh yeah? Prove it to me.” To find that balance, focus on being natural, knowledgeable, and concerned about your audience’s well-being. This approach, illustrated in the video below, automatically lends itself to revealing your authority. If you’re just getting started and don’t have authority yet, it’s good to recognize it. Just get better at what you do and become the subject matter expert that you aspire to be. Your authority will come from your preparation, your knowledge, the people around you, and the mistakes that you’ve made and corrected. David and I talk about “ums,” “ahs,” and other vocal bridges. He says don’t be afraid of them; work toward replacing them with silence. When you feel the urge to say “um,” “so,” or “and,” you’re doing it because you’re afraid the person (or audience) is going to find something more interesting to do than listening to you. You don’t want to lose their attention. To keep your audience’s attention, instead of a vocal bridge, try saying something like, “Here’s what I think,” and then pause. This approach keeps your audience’s attention because people don’t often take that moment to put together their thoughts or form a sentence that answers a question or responds to a comment before they deliver it. Next, I compare pauses in speech to white space on the page and ask David for his thoughts. David says pauses give some relief to the listener and viewer. However, when you’re on-camera, don’t freeze your face. You can do a lot during a pause, like smile, lift an eyebrow, or do something that shows a change in your state of mind. When you combine a pause with on-screen action, you start to reach higher levels of portraying your brand. Listen to the show to hear how I use stories to establish credibility. First of all, you don’t need to look at the camera that much. When people have everyday conversations, they don’t stare at each other the entire time. They look around like David does in the video below. People look up and to the left when they’re trying to remember things. They look down and to the right when they’re reminiscing about something they’re not proud of. They look up to the right when thinking about their future. Every so often, you’ll want to look at the camera, and David recommends looking at the backplane of the camera instead of the front of the lens. On a smartphone, the backplane is a half-inch behind the front of the phone. If you look at the backplane, your eyes will be better focused on the camera when you do look at it. Looking at the camera works differently on other devices or in other contexts. During Skype video sessions, remember to look at the camera instead of the person’s picture. When you look at their picture, you’re not looking at them. When you do a presentation online, to connect with your audience, don’t only look at the stuff on your screen. Look at the red or green light on your laptop or your external camera. Listen to the show to discover how to overcome your fear of being on-camera. 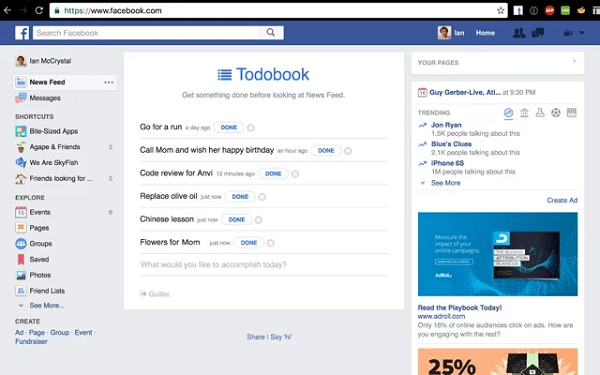 Todobook is a free Google Chrome plugin that places a to-do list where you typically see your Facebook news feed. When you’re logged into Facebook to work, that to-do list can help you avoid wasting time by becoming distracted by the news feed. Todobook is available only for the Chrome browser and you can install the free plugin via the Chrome store. Listen to the show to learn more and let us know how Todobook works for you. Check out CameraReadyU.com and VO2GoGo. Listen to my podcast with David on Finding Your Spoken Voice. What do you think? What are your thoughts on video authenticity? Please leave your comments below.